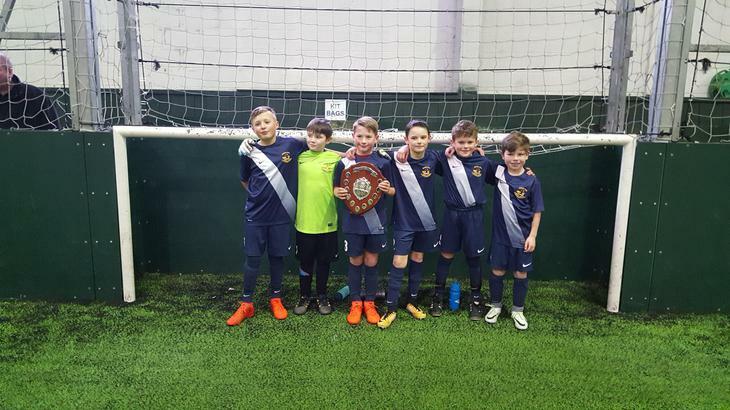 Congratulations to our Y4/5 Boys' Team who last week became the Barnsley Futsal Champions. They topped their qualifying group, and cruised through the quarter and semi finals before facing a talented Penistone St John's team. In a very closely contested final, Max Jeffreys produced a piece of individual brilliance to settle the game and bring the trophy back to Burton Road. These boys now get the opportunity to go and play in the regional finals. Well done to all the boys involved and also to our new Sports Coach, Mr Woodhall.